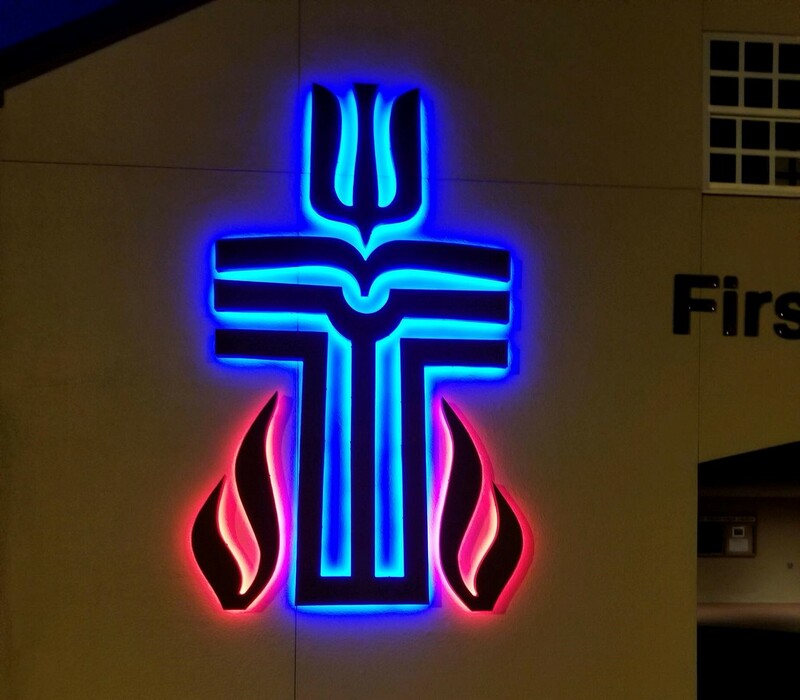 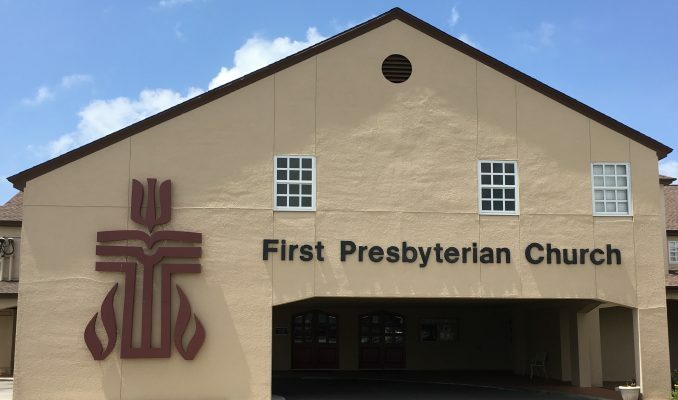 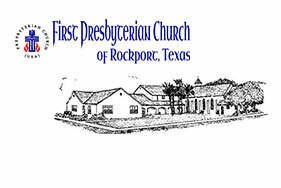 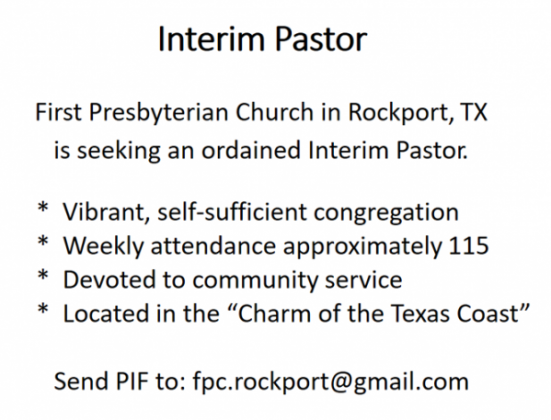 First Presbyterian Church in Rockport, TX is seeking an ordained Interim Pastor. 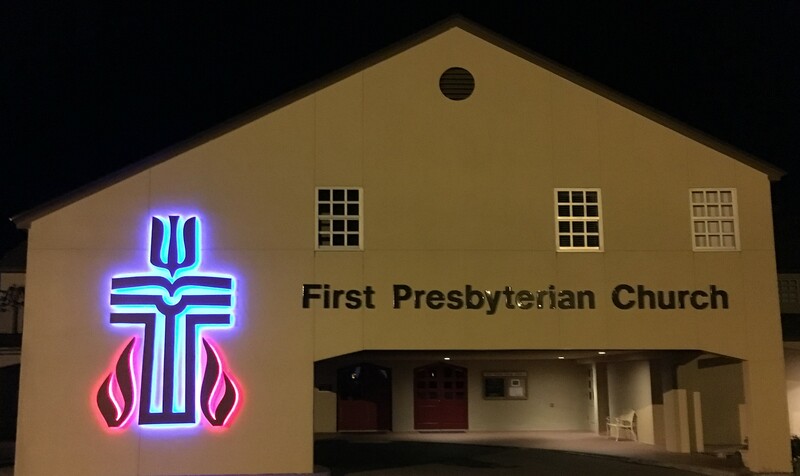 Error: Error validating access token: Session has expired on Saturday, 18-Aug-18 14:46:49 PDT. 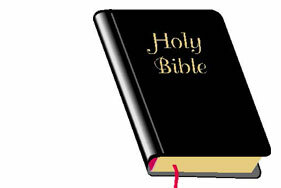 The current time is Sunday, 21-Apr-19 12:08:43 PDT.